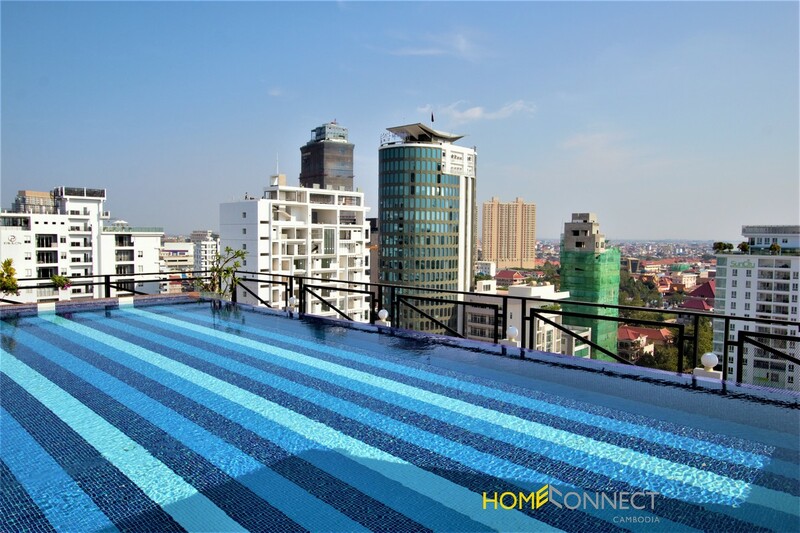 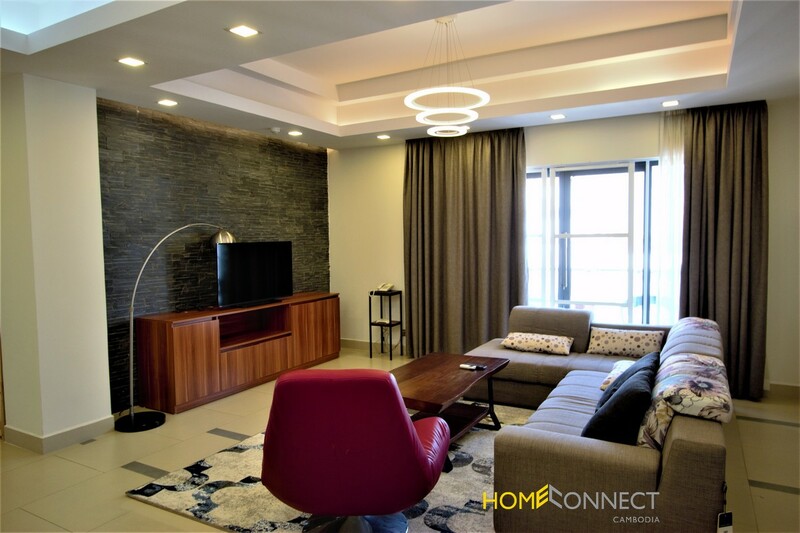 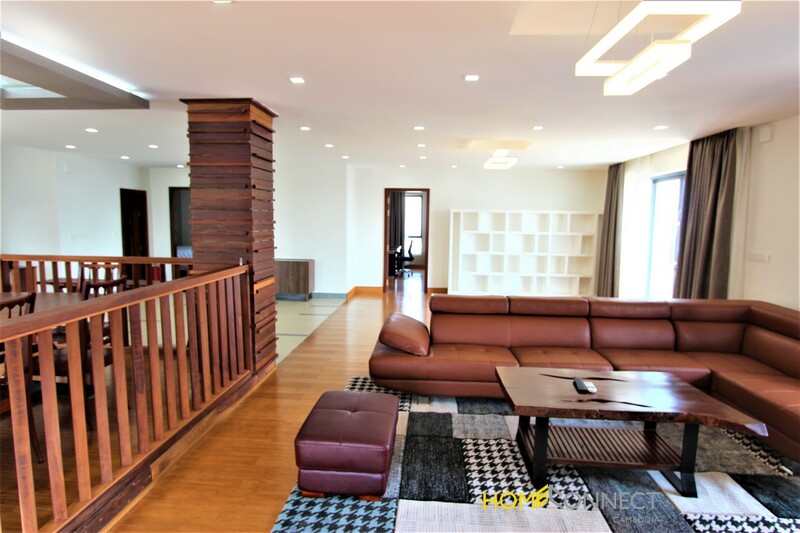 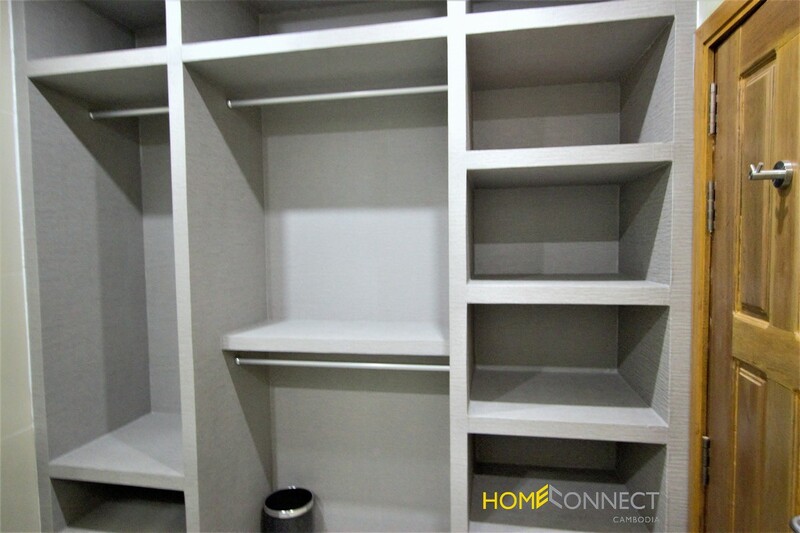 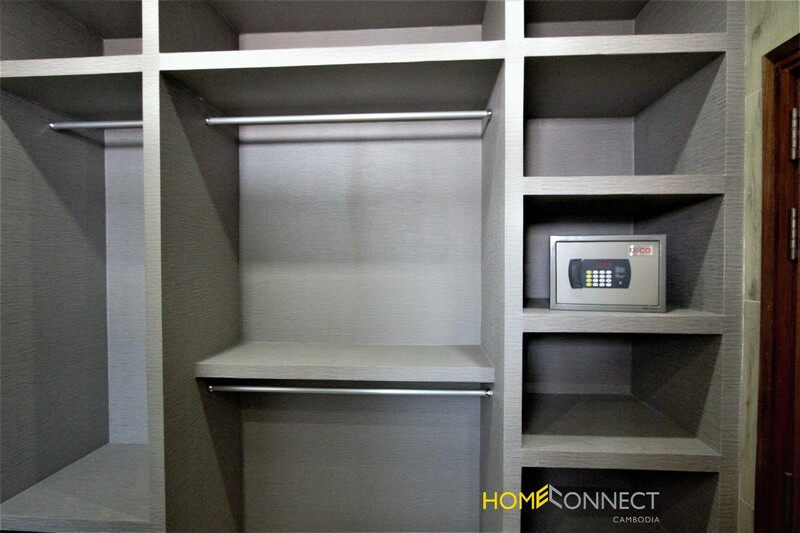 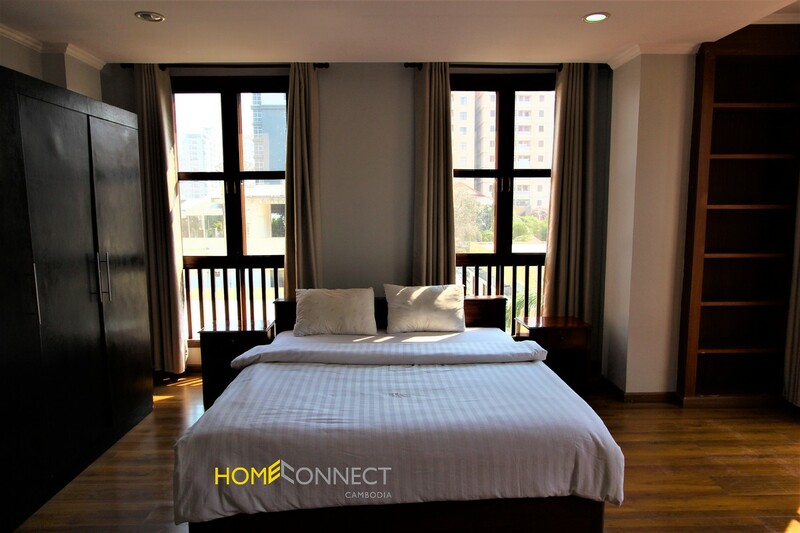 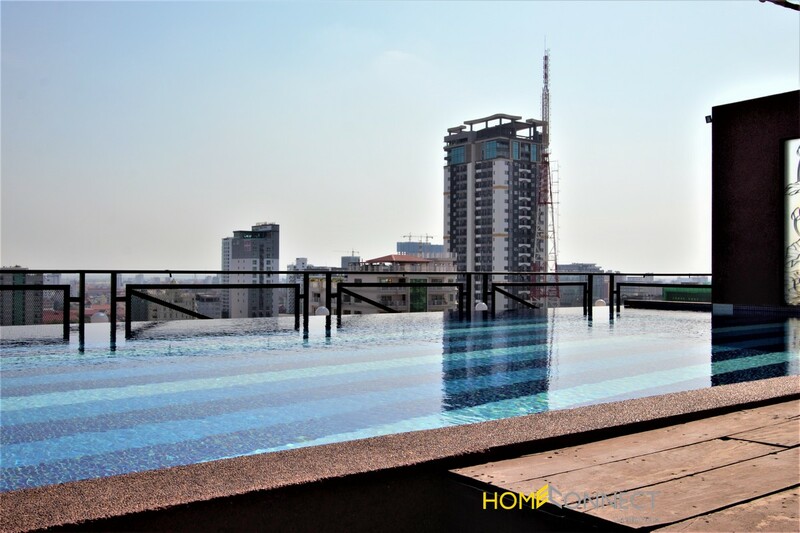 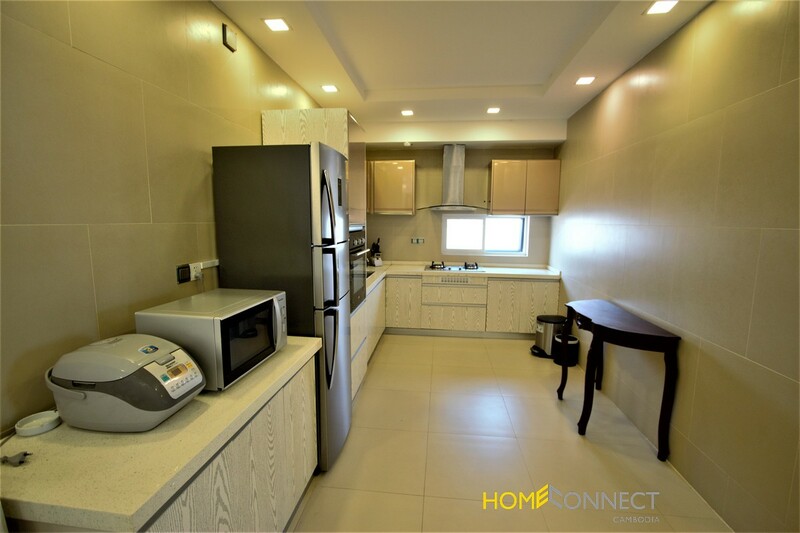 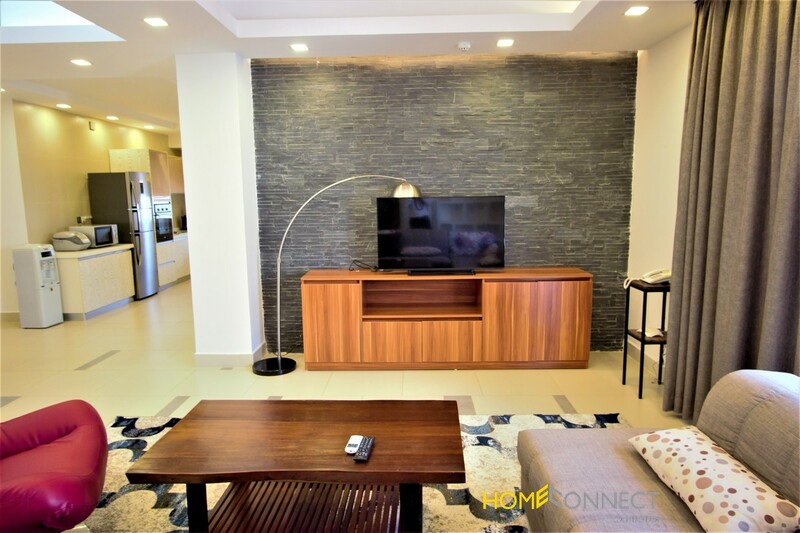 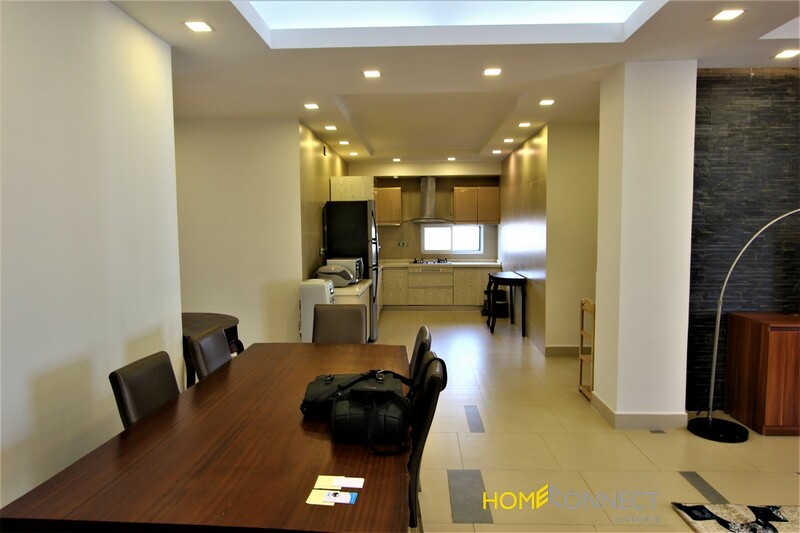 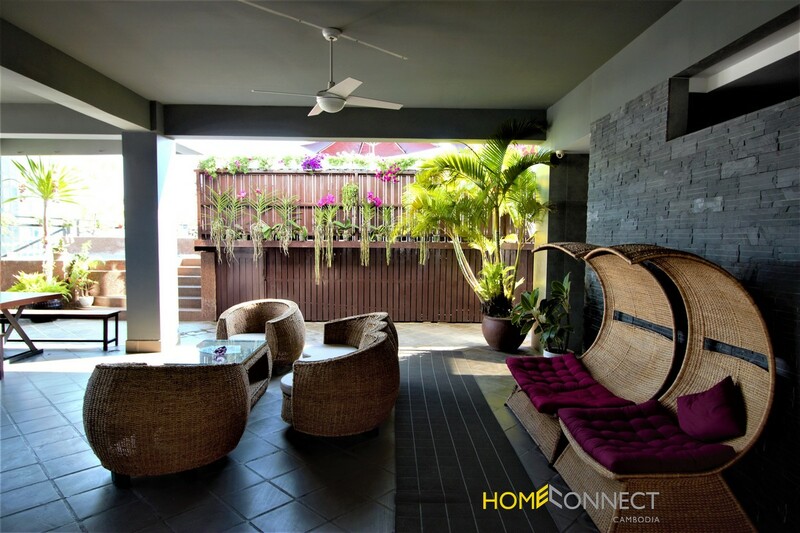 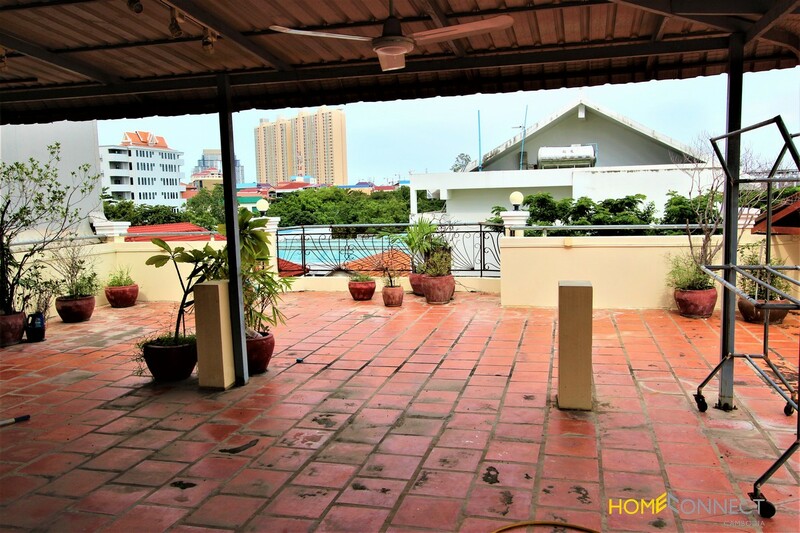 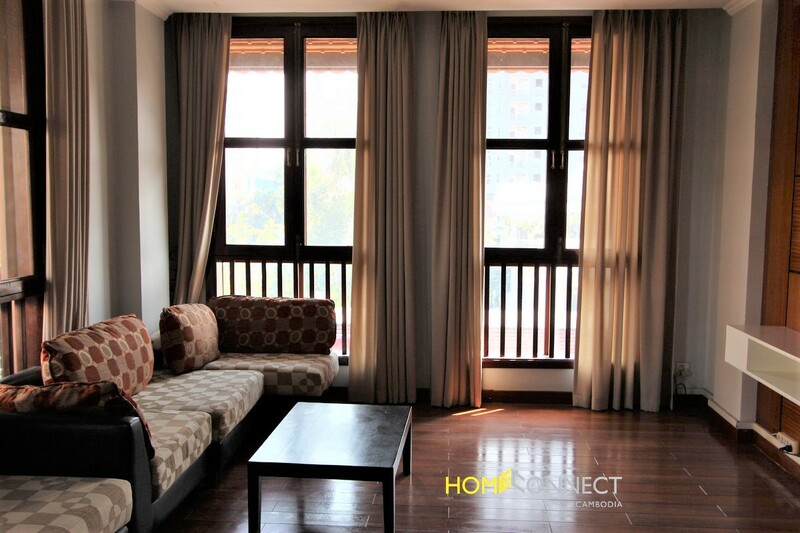 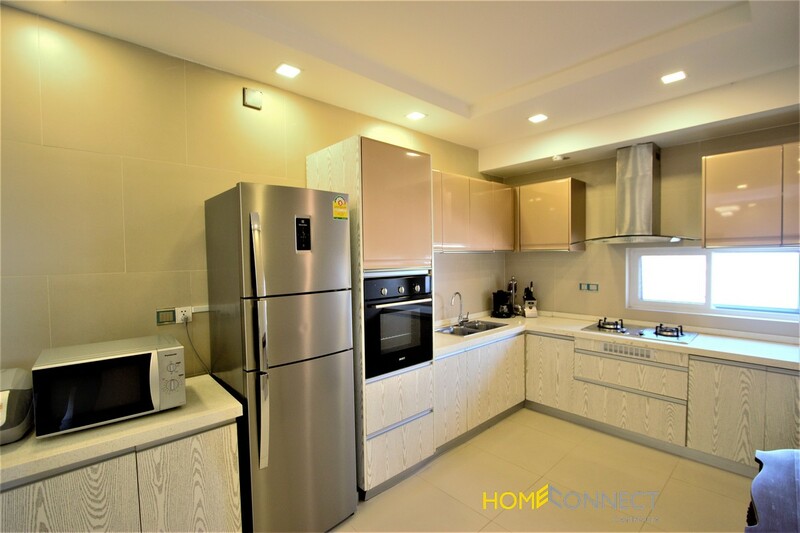 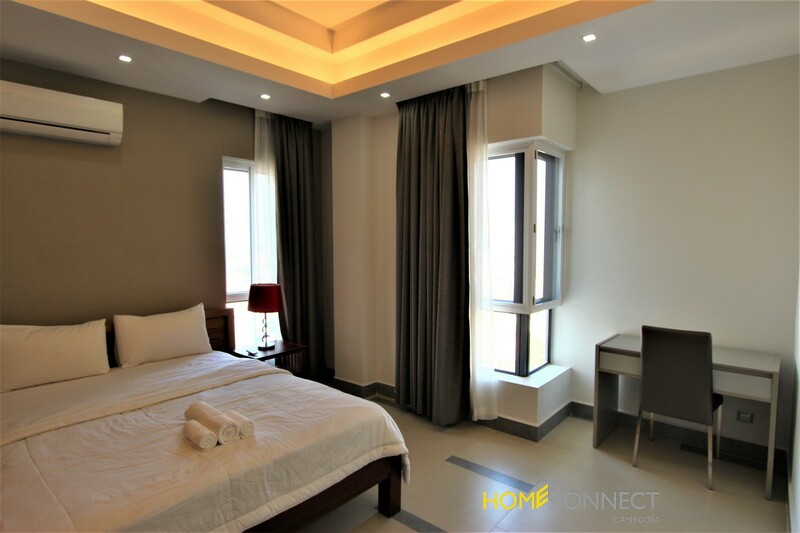 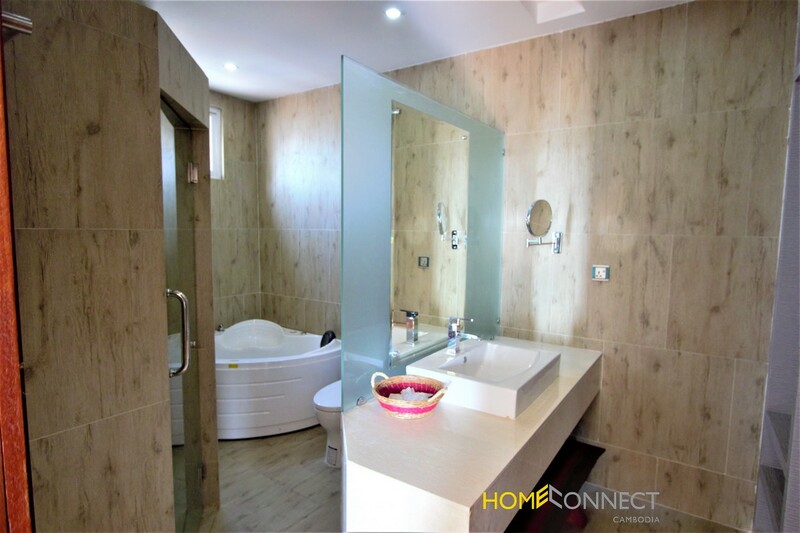 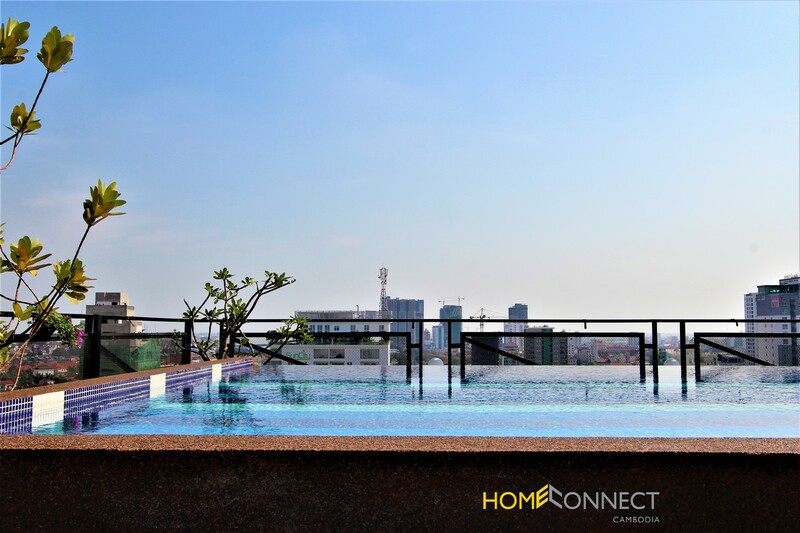 Modern Serviced 3 Bedroom Apartment in BKK1. 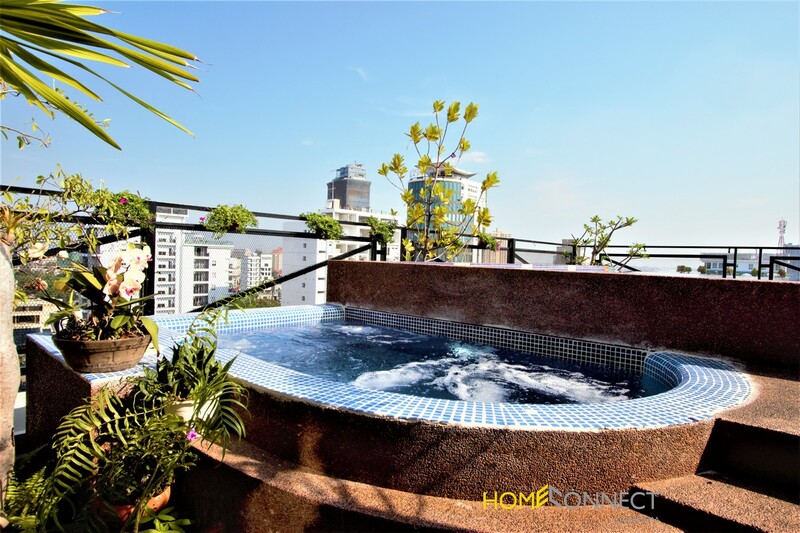 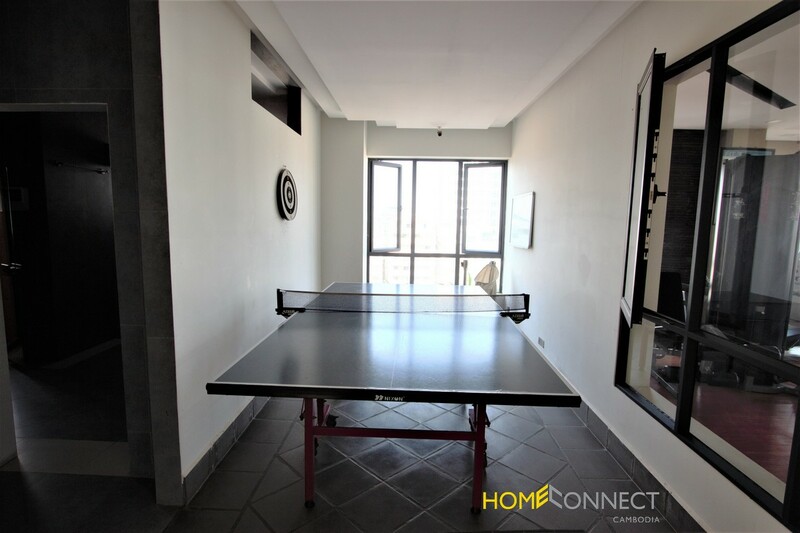 The apartment is 200sqm, pool, gym, steam, sauna, hot tube, 24hr security, cctv, parking, balcony with a view of the city cleaning two times a week. 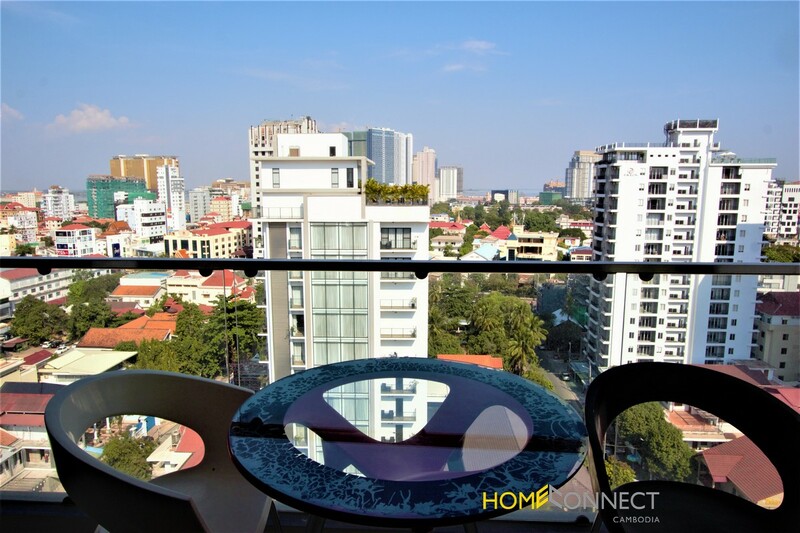 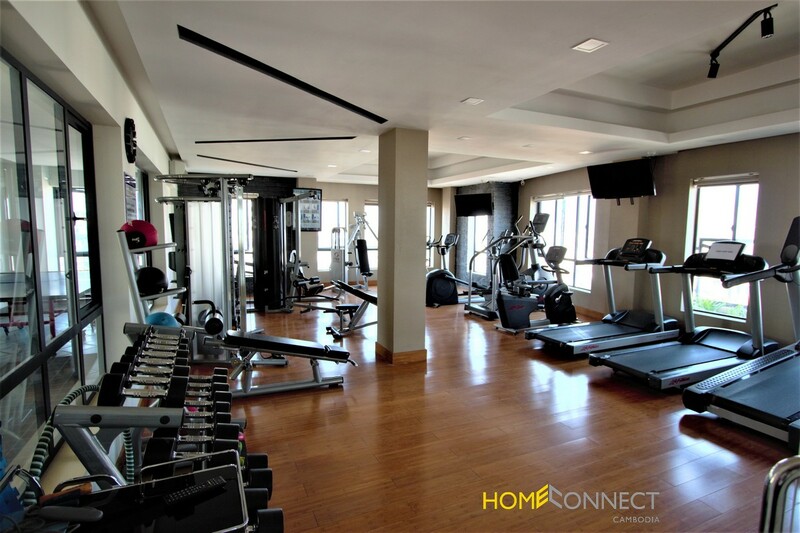 Walking distance of all the amenities bkk1 have to offer. 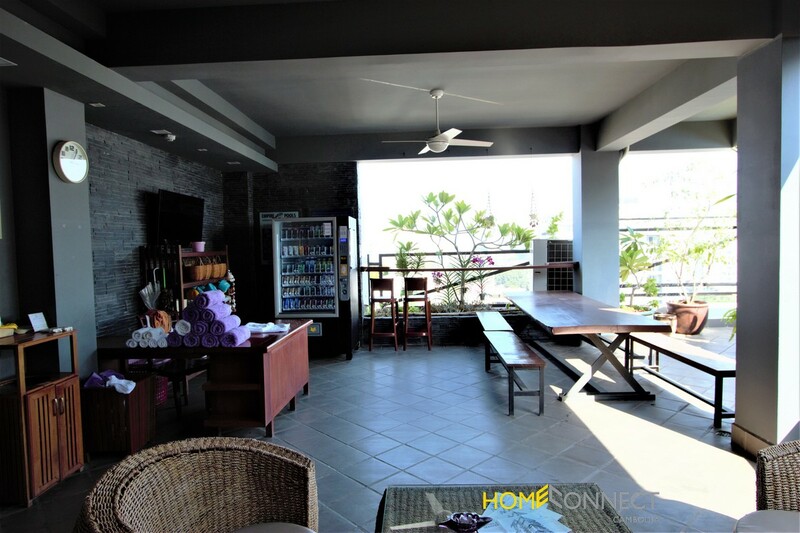 International restaurants, coffee shops, bars, super duper, ty hout, bakery, marts and local markets.